Jolla, the Finnish mobile company and developer of open mobile operating system Sailfish OS, announced that it has secured $12 million (roughly Rs. 79 crores) in new financing to advance its OS licensing business, following its last fund-raise in December 2015 . Powered by its new investments, the startup said it will continue to develop its Sailfish OS, proceed with closing the Jolla Tablet project, and extend its licensing partnerships. Jolla is also preparing a new special community program, which will be announced in the near future. The startup said it is recruiting new software developers to strengthen its product development for new and upcoming projects. In a statement, Antti Saarnio, Chairman of the Board, Jolla said that the investment is sufficient to run operations till the end of 2016. “We are also in the planning phase for our further financing rounds. 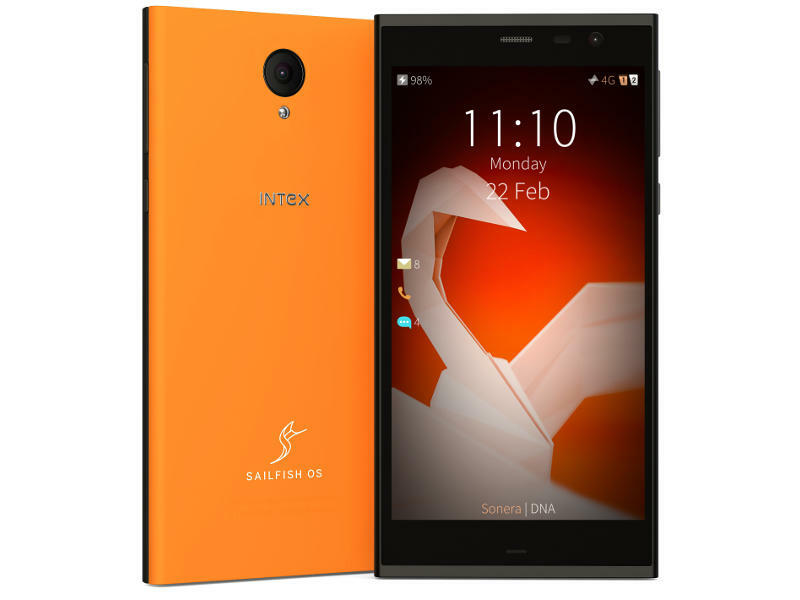 Now we can put all focus on further improving our main asset, Sailfish OS,” he said. Jolla said that its team has been working rigorously on Sailfish OS licensing projects in 2016, and is set to enter the Indian market during the coming months. In India, Jolla said it is in the final phases of the project with Intex Technologies, and the Intex Aqua Fish smartphone, which was presented at Mobile World Congress in Barcelona earlier this year. Jolla is also working with Turing Robotics Industries, to create a unbreakable, unhackable phone. Speaking on the Jolla Tablet, it will be able to fulfil a small number of tablet shipments to its crowdfunding backers, and has decided to refund all the remaining Jolla Tablet contributions done via Indiegogo. The startup said it has shipped nearly all available tablets to customers, and is also proceeding with speed to fulfil the promised refunds to customers who did not get the tablet. All payments from round one are anticipated to be processed during April and May 2016, which will close the first part of the refund program. The refunds will be split into two rounds due to financial constraints: round one will see half of the refund paid out now, and round two will see the rest paid out within a year of round one – depending on its financial status, the company said.